You are right. That’s not the Netherlands. Regarding landscape it is the exact opposite. A long time ago I read a book by Cees Nooteboom. The title of its english translation: In the Dutch Mountains. It’s also a song of one of my favourite groups: The Nits. Reasons enough to use this title for my blog post. 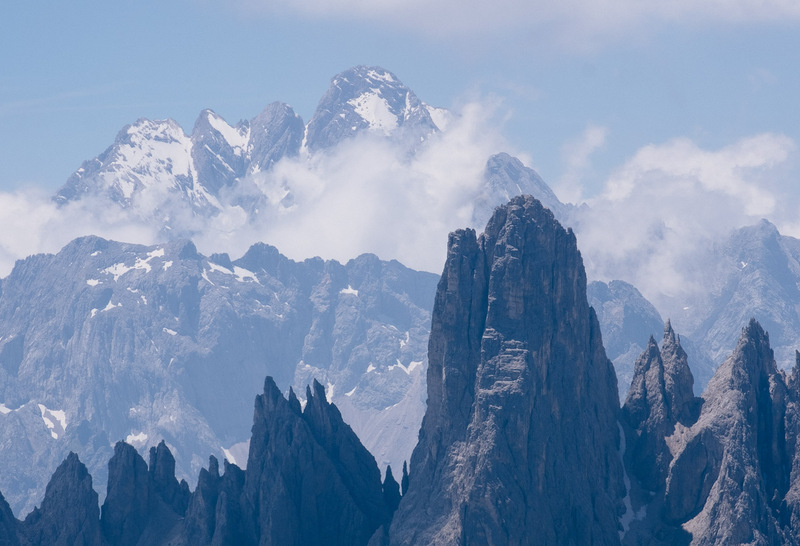 The place with the magical mountains is Italy or South Tyrol to be more precise. It once belonged to Austria but since the small country I call my home was stupid enough to start a world war it had to be punished. After WW1 Austria lost almost 90% of its territory. 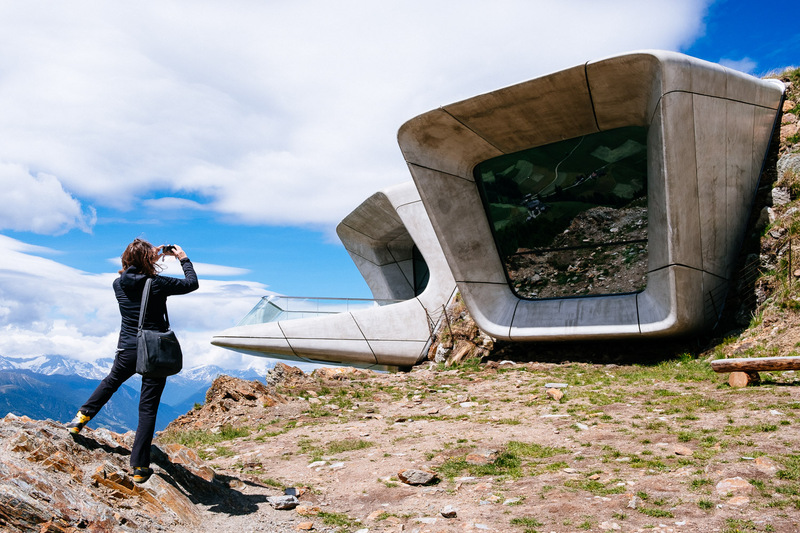 It lost its access to the sea and it lost this beautiful part of Tyrol. But most of the people in South Tyrol call German their first language and since their are no real borders within Europe and we all use the same currency it still feels like home except that the coffee tastes better. This is the first time since 2012 that we did not spend our vacation in the South West of the USA but stayed in Europe. Of course I missed the wide landscapes and the deserts but I enjoyed that fact that I simple drove here instead of spending almost a whole day in planes. We visited Meran first but went to the mountains soon to get away from the heat. 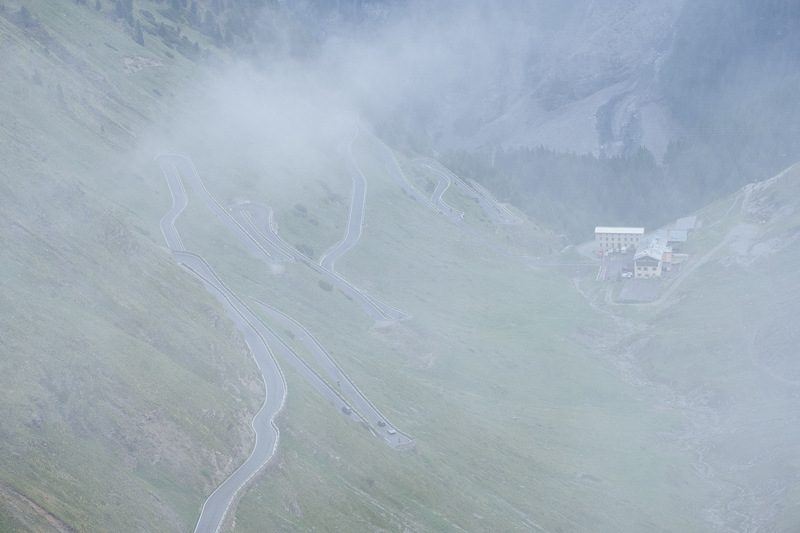 Being so close to the Stilfser Joch (or Passo di Stelvio) of course I had to get up there. It was a rainy day and up there we had a lot of fog but it was still a great experience. 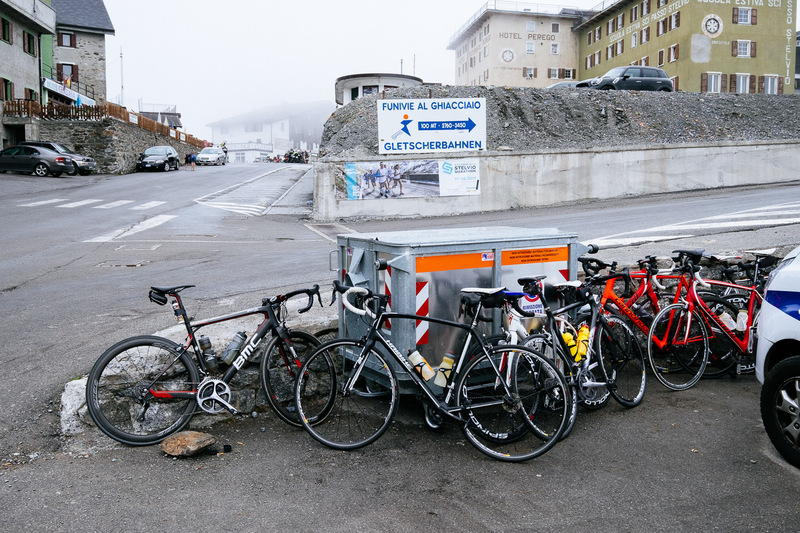 With 2.760 meter it is the second highest pass in the alps. There are 48 hairpin turns to get to the top and the road is too small to overtake other vehicles. I was surprised how well my Volvo SUV worked here but of course it’s not not the obvious choice for a narrow mountain road. But the same can be said for the car in the picture above. 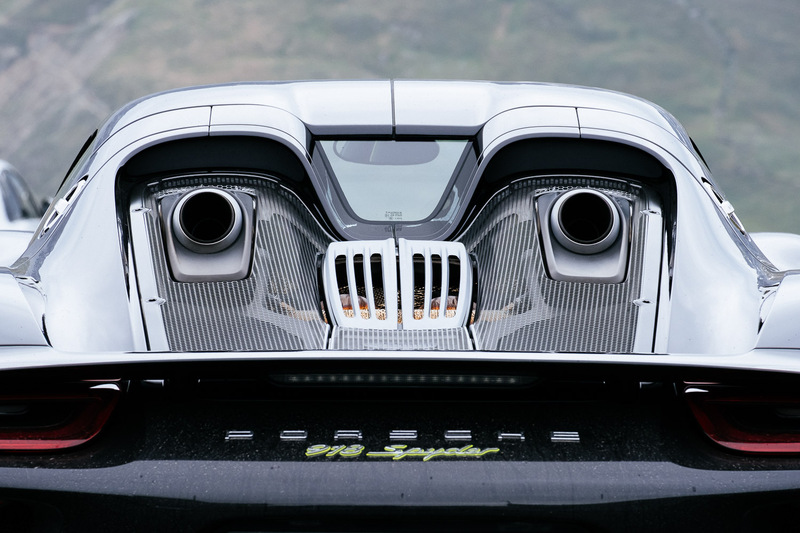 The Porsche 918 Spyder. An 860.000 USD hyper-car with 887 horse power. I would prefer a small but powerful hatchback to enjoy this amazing piece of road. But what I really want to do is to ride my road bike up there. The cyclist are the true heroes on this road. I have to come back here some day with my bike. 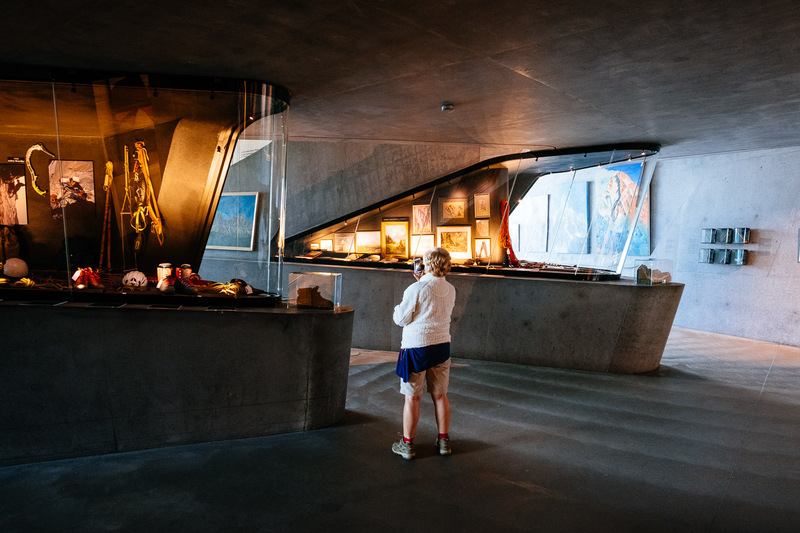 We also visited two great museums from Reinhold Messner. The famous mountaineer who was the first who climbed Mount Everest without oxygen. 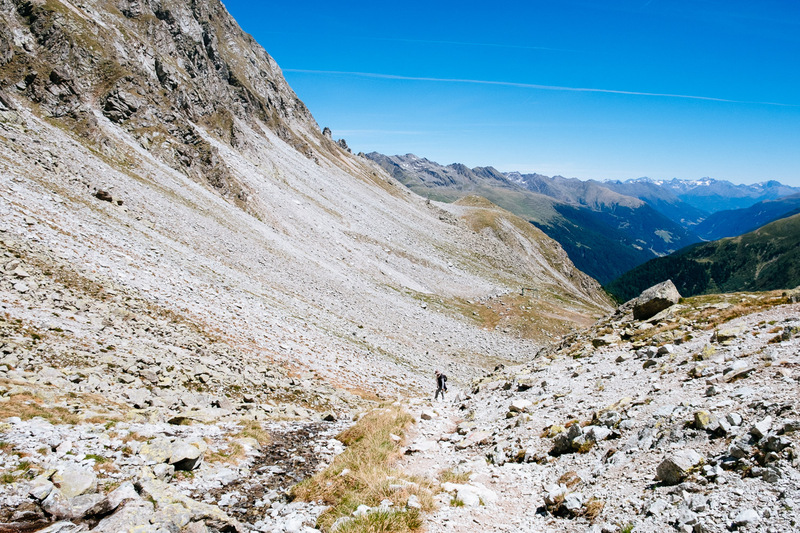 And he didn’t stop until he stood on top of all 14 peaks that are higher than 8.000 meters. He also wrote about 100 books (just a wild guess) and he collected a lot of things that he now shows in six museums in South Tyrol. We visited two of them. The two pictures above show the last museum which is situated at the top of a ski mountain. It’s designed by the Sarah Hadid and it just looks amazing. Beside three big windows and the entry door the whole museum lies underground. A truly inspiring place! 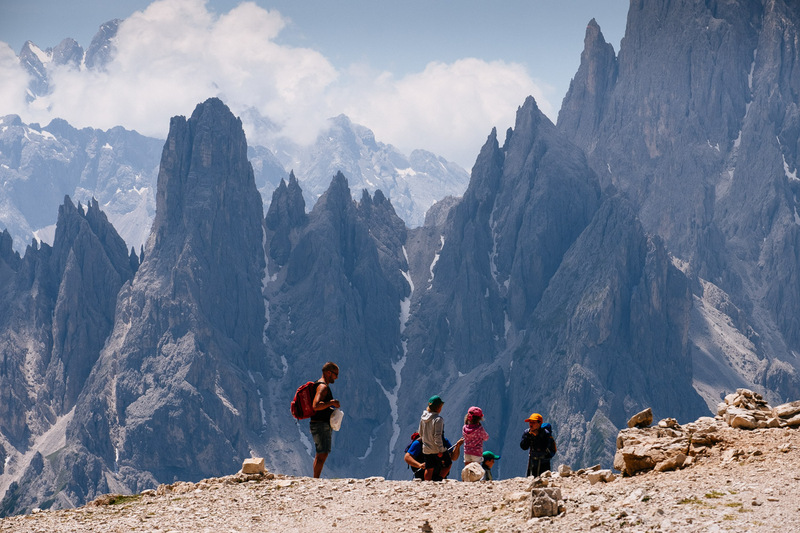 But of course the main thing to do in probably the most beautiful mountains in the world is hiking. And that’s what we did. 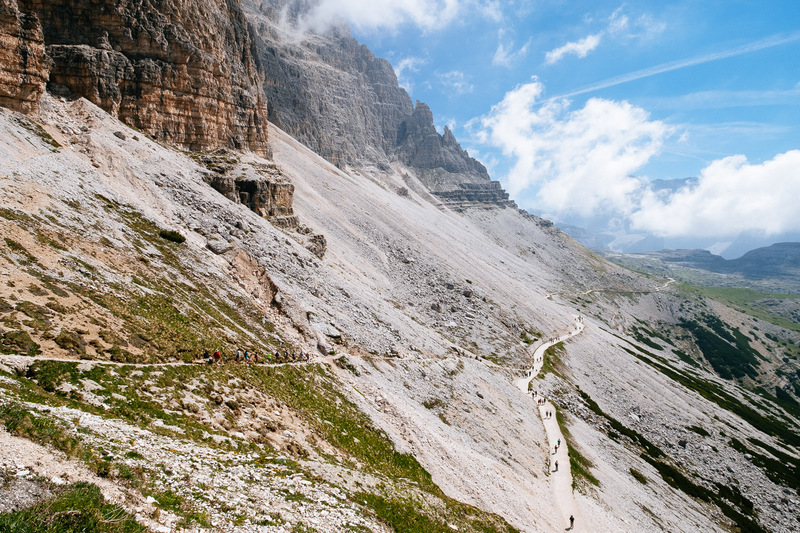 The big difference in between here and the place where we live is that we were able to get up to an altitude of 2.000 meters or even above per car, gondola or chair lift to avoid long hikes in the heat. It was around 35 degrees Celsius in the valleys and even at 2.300 meters we had 20 to 25 degrees most of the time. 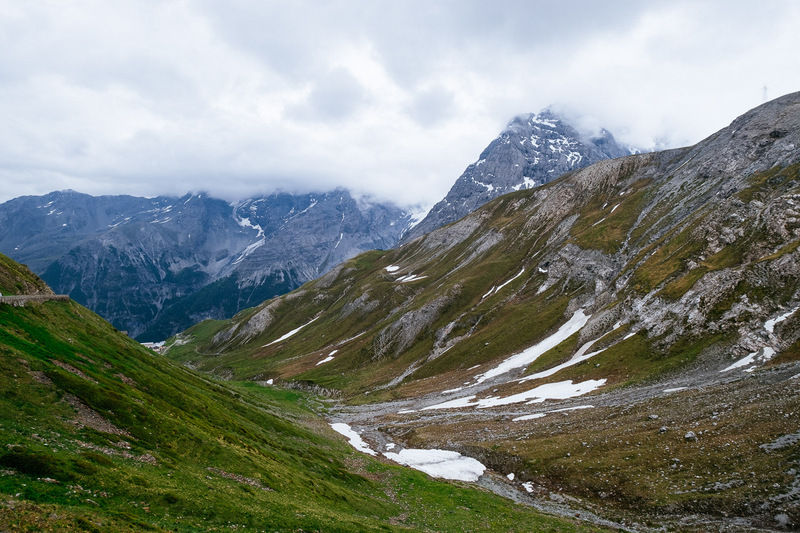 But there is another big advantage: you start above the tree line so there is no forest that blocks your view. On the first image above there is only one person. My wife. When we went up this mountain we were mostly alone despite all the cars at the mountain pass. Of course it was a different story at the world famous Three Peaks. We went there the day after our lonely hike. What a contrast. There are huge parking lots with buses, RVs and hundreds of cars. There is a wide gravel road for the supply runs to the mountain lodges which is full of hikers, mountain bikers and people pushing baby strollers. As busy as a shopping mall in Asia but I can understand why. 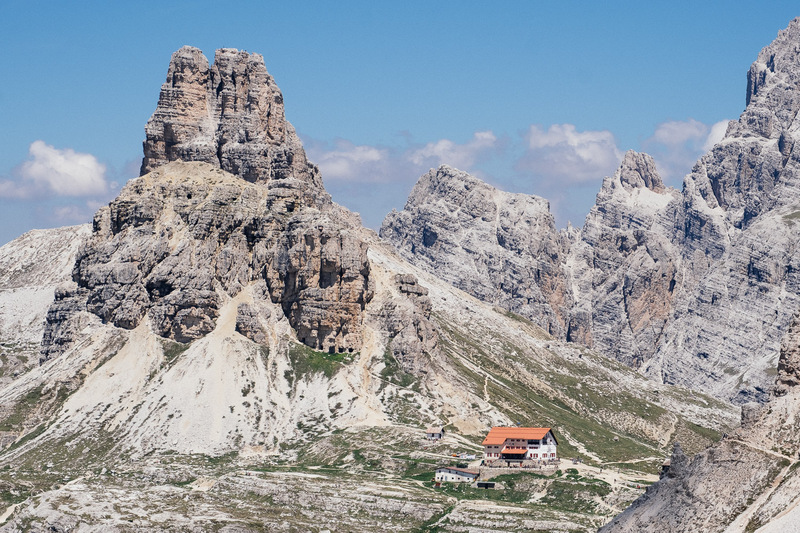 Those peaks in the Dolomites look fantastic. We had no plans for a big hike after the rather exhausting climb the day before so I took my ThinkTank Streetwalker camera backpack instead of my rucksack. I just added a water bottle on each side and put my soft shell jacket into the main compartment. That’s why I had the three zooms: the XF 10-24 OIS, the XF 18-55 OIS and the XF 55-200 OIS with me. In the bag I also had the XF 23/2 WR and the XF 35/14 R because the weight next to nothing but I didn’t shoot with them. The day before I only took the kit lens but here I also wanted to have a wider lens and a longer lens to be able to compress the view. So I lugged around a camera backpack just like in the old days. Not exactly like in the old days. Of course my Fuji gear today is much lighter and there is no need to carry a tripod but I got used to the small shoulder bag I take with me on my business trips to Asia. I’m not the biggest fan of the 18-55 and from time to time I think about to replace it with the 16-55/2.8. But that lens is big and heavy and it would not feel comfortable to have the X Pro-2 with the 16-55/2.8 attached hanging on my neck during such a hike. I even considered to get a X-T20 to have a smaller and lighter camera when hiking. So of course the 16-55/2.8 doesn’t make a lot of sense in this context. Conclusion: Even though it is not perfect the kit lens is still indispensable if you want to have a small and flexible solution. But what I really want is an XF 16-70/4 OIS WR. Nice and small like the Zeiss 16-70/4 for the Sony camera system. This would be the perfect standard zoom lens and I’m sure that it would sell in very high numbers. The image above is one of my favourites of that day. 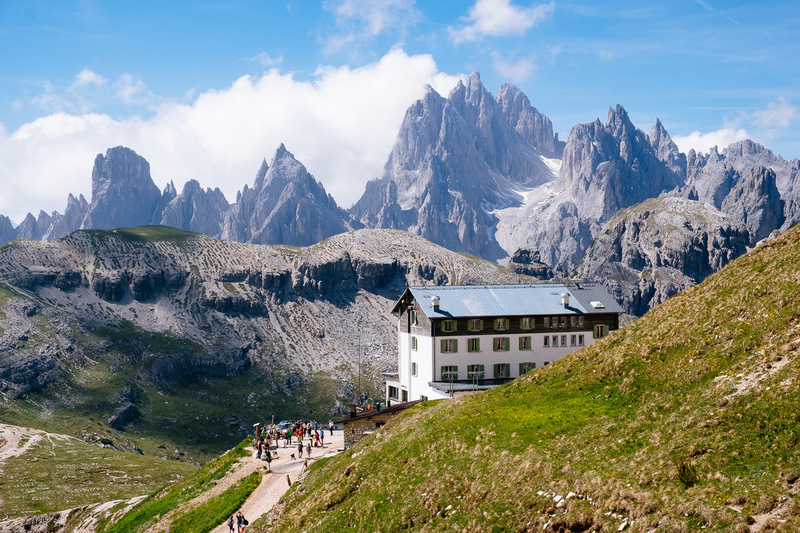 It’s a rather big mountain lodge but it looks like a toy in between those rocks. It perfectly shows how small we are in such a landscape. 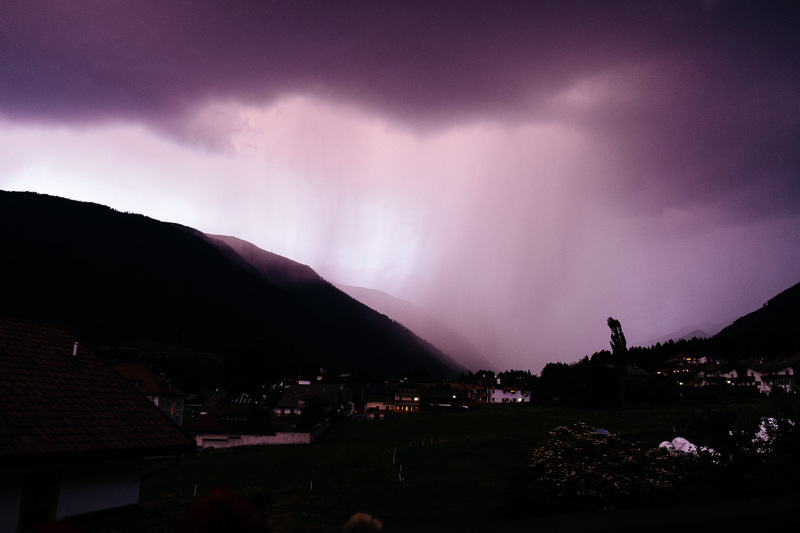 On the last evening of our trip we watched a mountain thunderstorm from our balcony. It was very close. Every lightning was followed by thunder that shook the building. What a trip. I’ll be back! 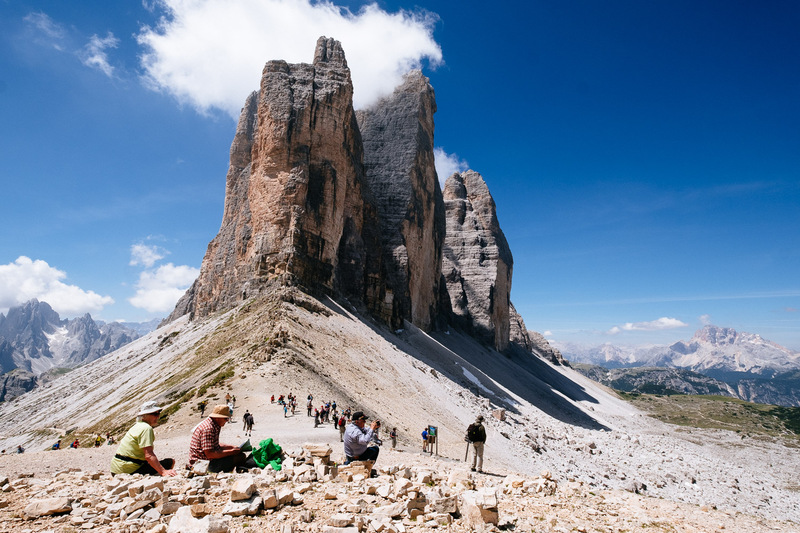 This entry was posted in Article, Hiking, Travel and tagged Fuji X Pro-2, Fuji XF 10-24mm OIS, Fuji XF 14mm, Fuji XF 18-55 OIS, Fuji XF 23/2 WR, Fuji XF 55-200 OIS, Italy by admin. Bookmark the permalink.